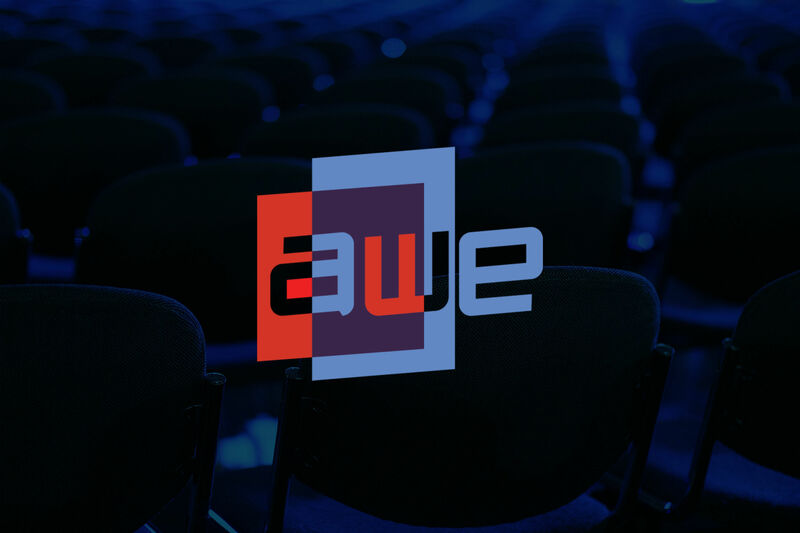 AWE is the premiere event for all things AR and VR, located in the heart of Silicon Valley. 2019 marks the 10th year of this seminal happening and CGTrader will be there demonstrating how we can turn your retail products into immersive AR experiences that lead to increased sale conversions. Sign up now to meet with our e-Commerce experts and visit us at booth #927. 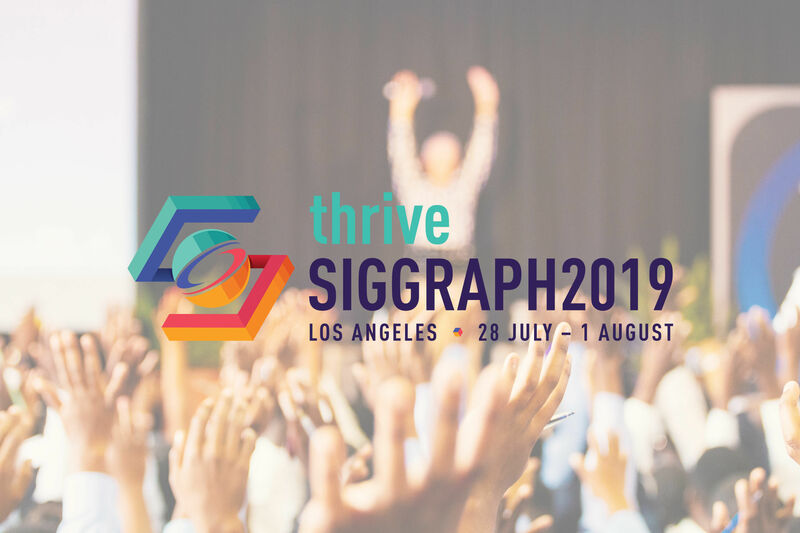 Recharge and reboot at SIGGRAPH 2019, as multifaceted as you are—featuring global innovators who are changing what’s possible in computer graphics, animation, VR, Gaming, and Emerging Technologies. We are excited to join this year's event in Los Angeles. More details on our participation will be announced soon, but you are welcome to submit the form in case you'd like to meet us there. 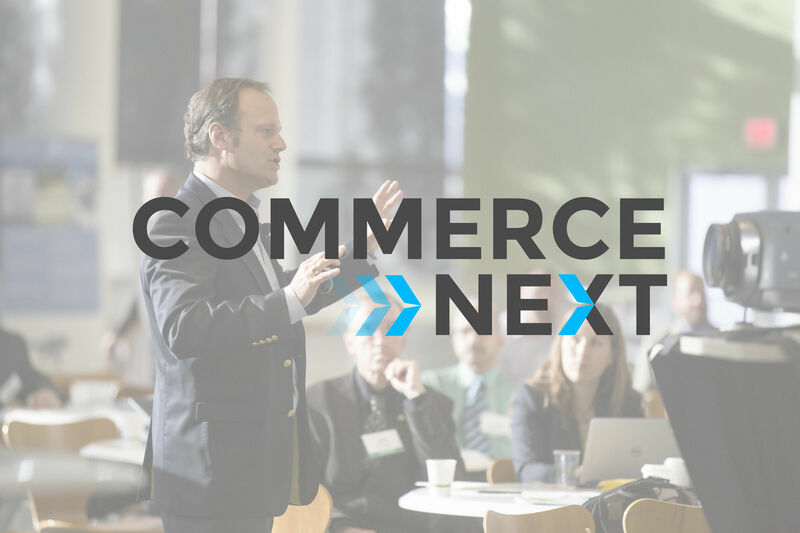 Helping the industry navigate and succeed in this fast-paced, high stakes world is what CommerceNext is all about. 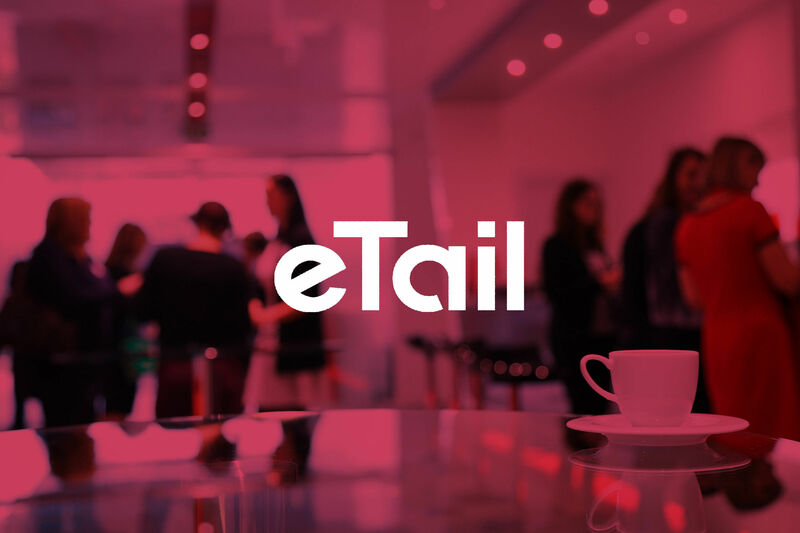 The event offers two-days of insights, best practices, peer-to-peer interaction and digital marketing leaders sharing their knowledge - all with an eye towards helping businesses acquire new customers and grow their retail and e-commerce businesses. Meet CGTrader at this year's CommerceNext, where our CEO will be presenting Augmented Reality and 3D capabilities and benefits for e-commerce businesses.